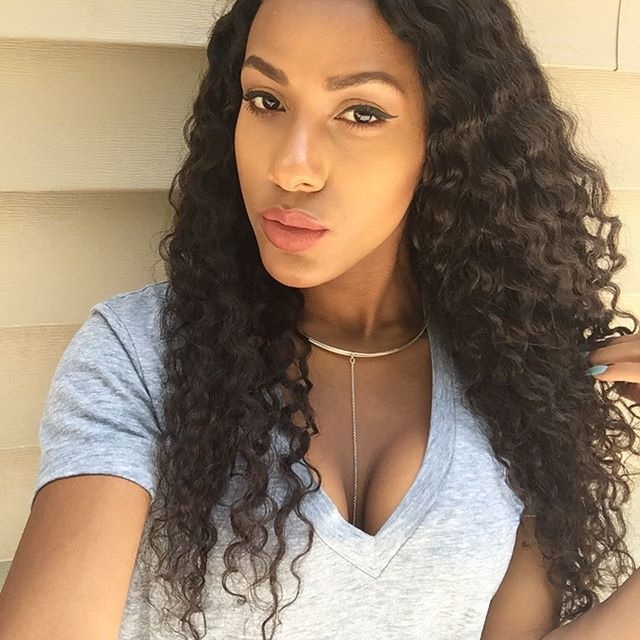 Review: This is my first time purchasing hair extensions and these are pretty awesome! I would say to buy 2 packs of extensions rather than one. 70g is not enough for me and i've ordered the second pack. I love the hair. Review: The quality is pretty good. It does no so full for its 70 grams only. Recommend to buy 2 or 3 pack. Hair and clip quality is great. I'm satified. Review: They're better than what I expected. The quality is as good as the ones i bought from salon about $120. I'm very pleased with this purchase! Review: Very good quality hair, came quickly and thanks for the VIP discount, i even didn't noticed that i have been one of your VIP members. I'll be buying more from you. 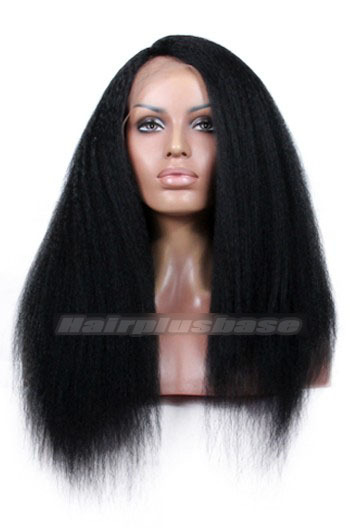 Review: Beautiful black hair, just bought to add some volume for my hair, and it did a great job. Review: I love it, good communicatioin with Grace, help me a lot and offer a $10 coupon. Thanks! Fast delivery too. These hair extensions are great! 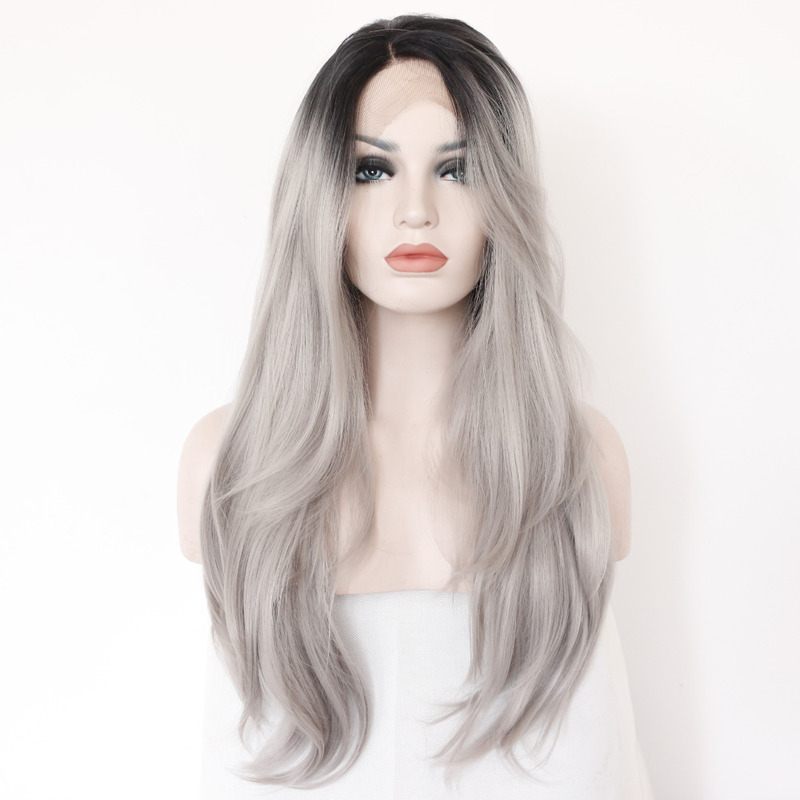 Review: These hair extensions are great! I washed and curled them and they still looks beautiful. The clips are strong and their colors is black, almost invisible, i love them! Review: Pretty good clip in hair extensions. 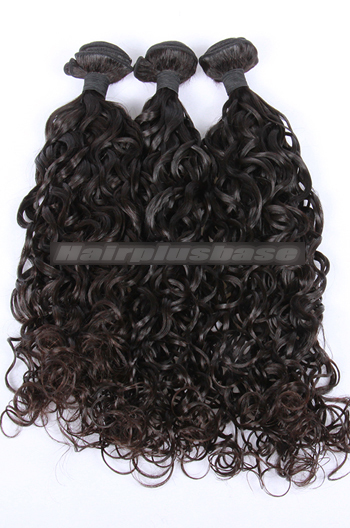 The hair is very soft and the clips are durable, by the way, thanks to the extra clips gifts. One thing i should tell you is that one set of this hair extension is only 70g, so if you're looking for a full head look, you'd better buy 2 or 3 sets, but it's ok to me. Review: I really liked the product that I received. It came as advertised. The only thing that I would warn others about is that the hair is thin. I expected that and honestly, everywhere that you could purchase this product, the hair would be thin. So, I had to buy 2 sets. No big deal. Great product though. The clips stay in, and the hair doesn't fall out or anything. it's soft and clips function well. 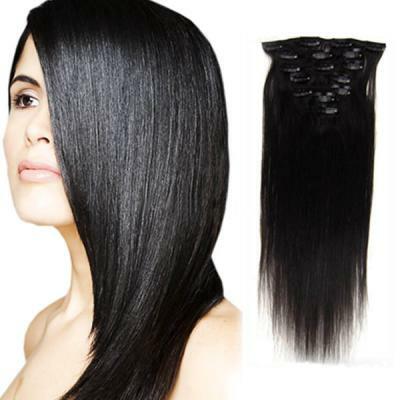 Review: i love this clip hair extensions, i didn't find anything wrong whit this product so far. Definitely would buy more from this brand! Review: I read the reviews before i buying them as for everyone who says these are thin, hair extensions are supposed to be thin! Because of they are only 70 grams one pack, so i bought 2 packs. The price is very afforable even i bought 2 packs. I'm not only a customer but also I am also a hair dresser! I would recommend these to anyone! The hair is thin, but definitely great quality! 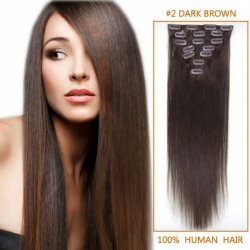 Review: The clip hair is great, ver soft and natural looking,does not matte up or shed. Review: Terrible shipping, i paid for the 3-5 days shipping, but it cost me about a week to get it. Review: Bought this for my daughter and she loved it except we thought it would be more thicker and fuller. Review: Just received my package and i'm happy to say i love it! The hair is super comfortable and the color is perfect. Great quality for the price! Recommend it! Review: This was a gift for my daughter her she loved it thought it was the best thing ever thank you so much! Review: Expensive one, but also a great quality one. The hair is Asian hair, but it is good. I can accept it. Review: The hair is Asian hair, but it is good. I can accept it. Once I heard the Asian hair is coarse and inferior. Before I knew this company is located in China. So I knew their hair would be mostly Asian hair. Wow, I was wrong. Asian hair can also be soft and comfortable. Everything is OK. I have changed my opinion. Review: These extensions were so soft,easy to manage, and look natural! 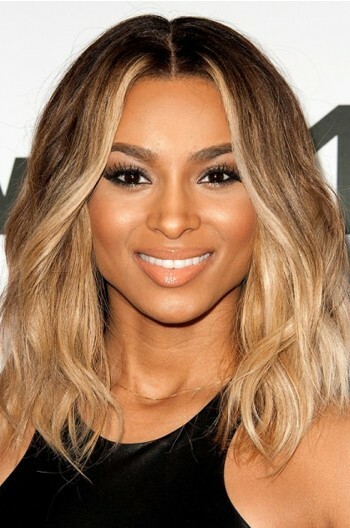 They matched my hair perfectly and they're so easy to style! People actually thought the extensions were my real hair! very satisfied and will definitely order human extensions again! Review: I can say that I actually like this product. The hair is soft and the length is fine. The only problem is each hair line is thin so I went ahead and bought a second one. The price is acceptable. I am quite happy with my product, I'd just recommend anyone interested in purchasing this item to buy two. Review: I love them. They're easy to put in and so easy to wash and look absolutely amazing. Such a great buy!